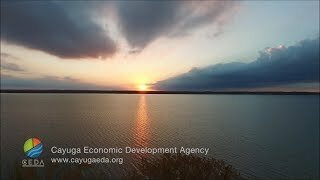 Locate your business in the Finger Lakes. A beautiful region, centrally located among major markets. Financial incentive programs, many prime locations with proximity to cutting edge technical assistance and world class research are readily available for all businesses, from start-ups to ongoing small businesses to well established multi-national enterprises.